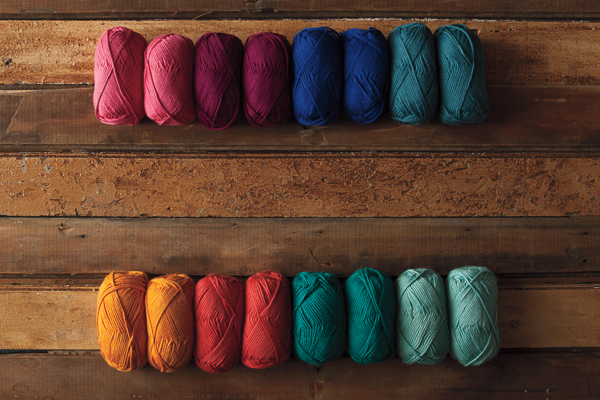 Soft, machine washable, and lightweight Comfy is the ultimate solution for easy care and warm weather knitting. The breathability and softness of natural Pima cotton allows for comfortable wearing, while the touch of acrylic microfiber adds just the right amount of elasticity. 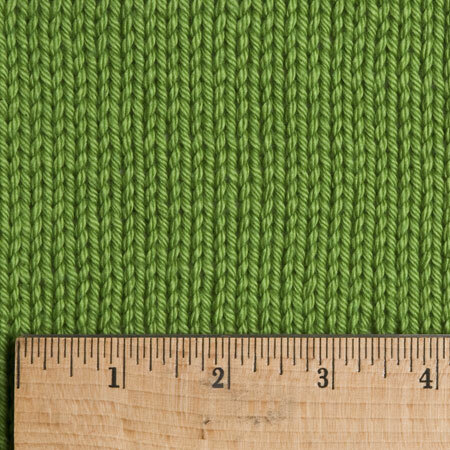 This worsted weight cotton blend has superior wearability and longevity, which you are sure to appreciate over the years. Excellent stitch definition too! 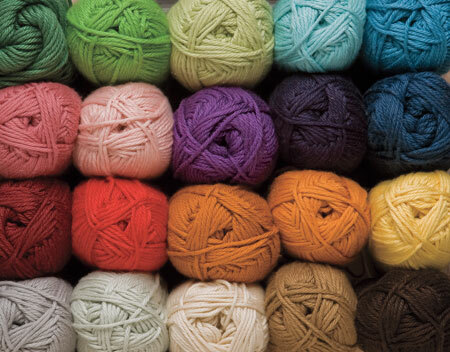 "I'd never much cared for cotton yarns until I tried Comfy. It's springy, has wonderful drape but doesn't sag, it's soft, lightweight and blocks amazingly - it's everything I love about wool, but in cotton! 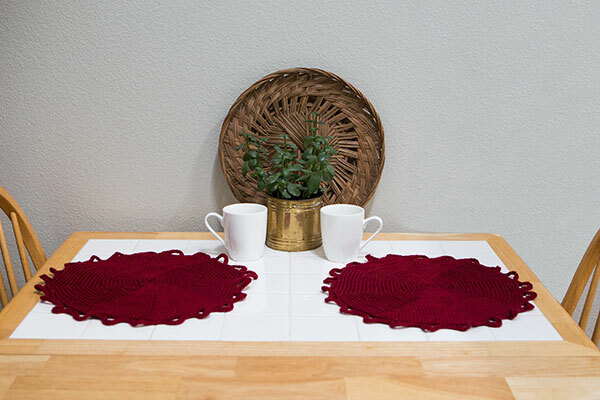 It's now one my favorites and has changed my mind about designing with cotton yarn." 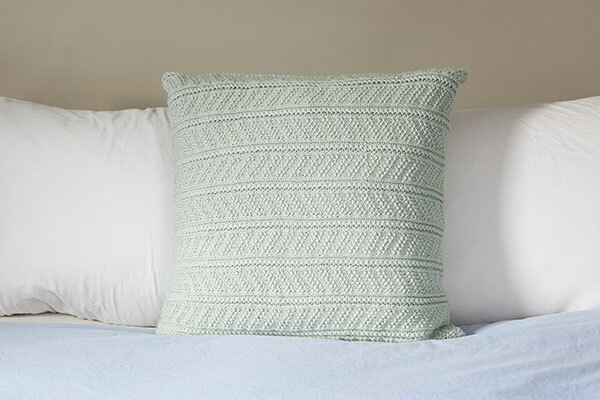 “Comfy is Knit Picks’ newest. 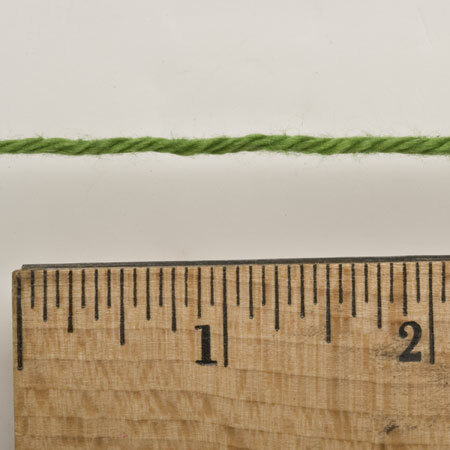 It is worsted weight but knits up light and thin. It is 75% Pima cotton and 25% acrylic. For the second time in recent memory I have fallen in love with a synthetic (blend)… This yarn is soft and caressing, and very summery. Perfect for a tank.” Obsessed with Knitting, May 2008. As seen in Loom Knitters Circle, August 2008, Pinwheel Dishcloth and Stripey Goodness Hat. i love this yarn, it knits up wonderfully, my only problem is connecting balls, seems I need to know as does not work 'in' very well. anyone have a suggestion with connecting/adding the next ball?? I love this yarn. It is so incredibly soft and with it being cotton and acrylic it is good for use in items for people who might be sensitive to wool. My husband is going through chemo and has lost all of his hair, he loves his caps that I made him. I realized while sitting with him during his infusions that there are so many people going through the same things he is, who have either lost their hair or are sensitive to cold from the chemo. So I started making knitted caps with this yarn and take them to the cancer center for the nurses to hand out to those who want them. It has been nice to be able to use up my stash of this yarn (along with more colors that I buy, :) ), and gratifying to do something for those who are fighting so hard to beat cancer. 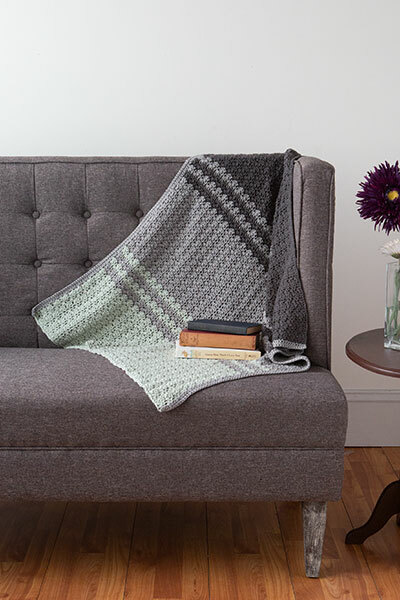 Thank you Knit Picks for this soft cotton blend yarn! 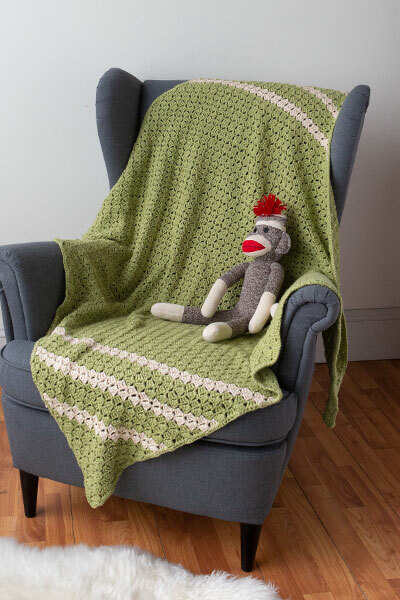 I bought comfy worsted to make a small year round blanket to throw over myself in the evening while watching tv. This yarn was perfect! It is lightweight, very soft and "comfy". I am a self proclaimed "yarn snob" and I find no fault with this yarn. I even pack it in my suitcase and travel with it. When I come home, it goes in the washer and dryer and with each wash I think it comes out softer. I've been using this blanket for over 3 years now. 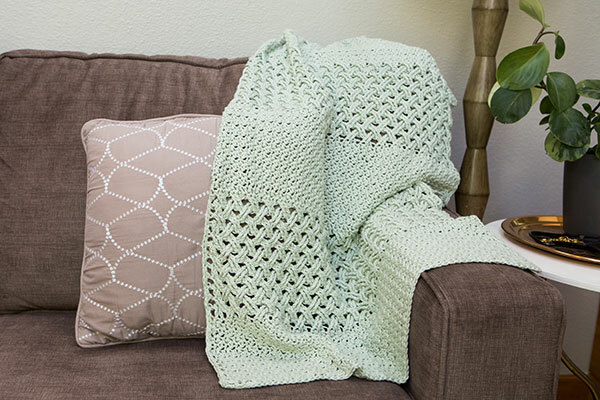 It's one of my go to Yarns for baby gifts. This is the worst shedding and pilling yarn I have ever used. I made a baby blanket with it, and my lap would be covered in yarn fluff after just a few minutes of knitting. I washed the blanket when I was done, and now it looks like it's 20 years old. There is pilling everywhere and the stitches now look flat and worn down. I am embarrassed to give the blanket away. I will not be ordering this yarn again. I was nervous to try this yarn for my charity knitting projects due to reports about shedding and pilling. I knitted a swatch and a hat, and didn't have a problem with either. I even put my swatch through a gentle machine wash and dry, and it came through fine. No pilling and no shrinking!!! I was pleased. The yarn is soft and has a nice sheen to it. I will agree with another reviewer that the color that I see on my computer screen does not match the actual color of the yarn. In this case, I ordered Lady Slipper, which, on the screen, is more lavender than pink. In reality, the color is way more pink that purple and does not match the picture online AT ALL. 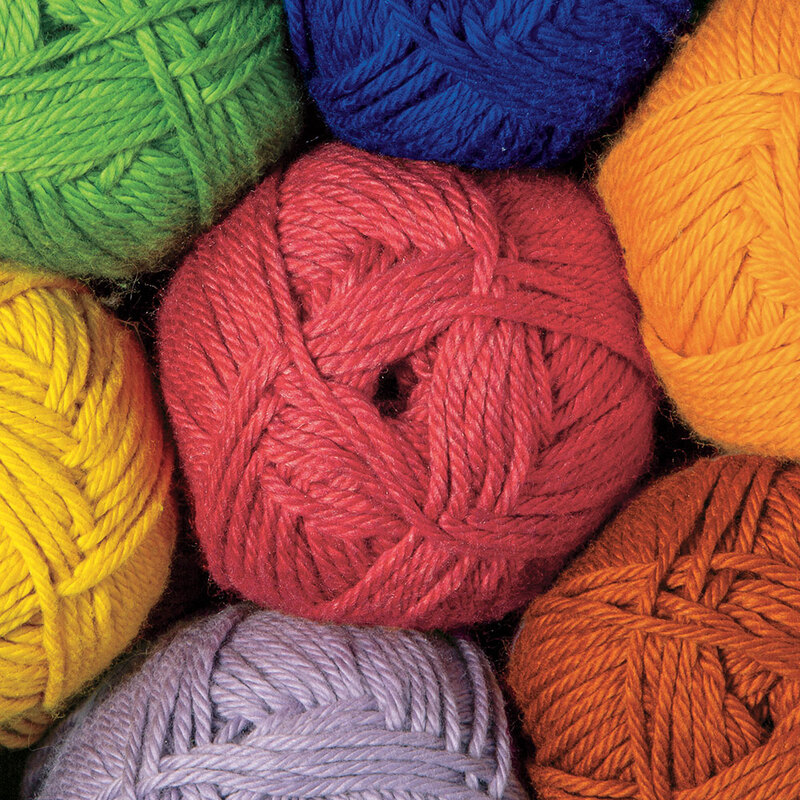 The yarn itself is fine, but just be aware that it's hard to match colors online. NOTE FROM KNIT PICKS: Unfortunately, we cannot control how monitors display color. We do have written descriptions of each color. If you click on the image of the color, a little window will open with a larger picture and the written description of the color. We try very hard to make sure the written descriptions are accurate.